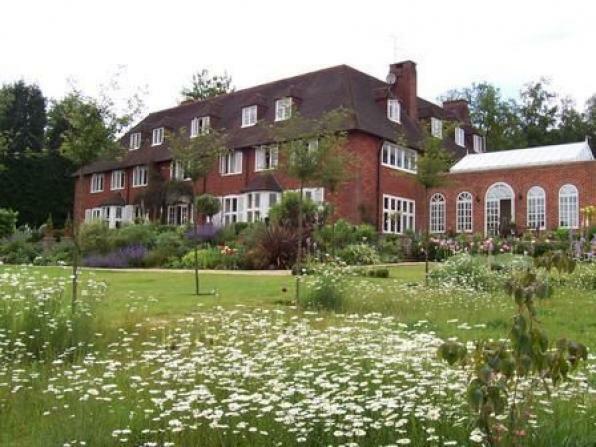 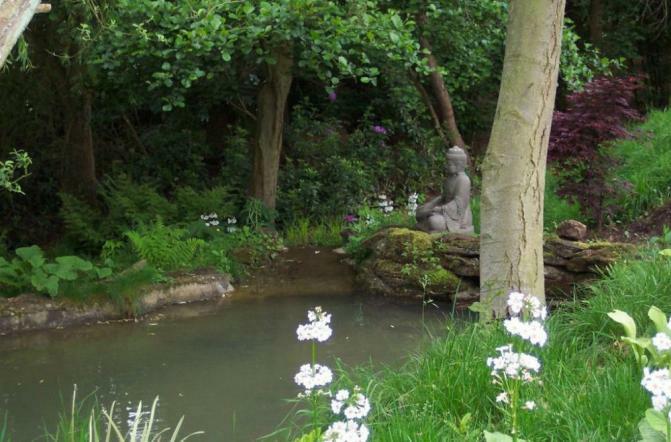 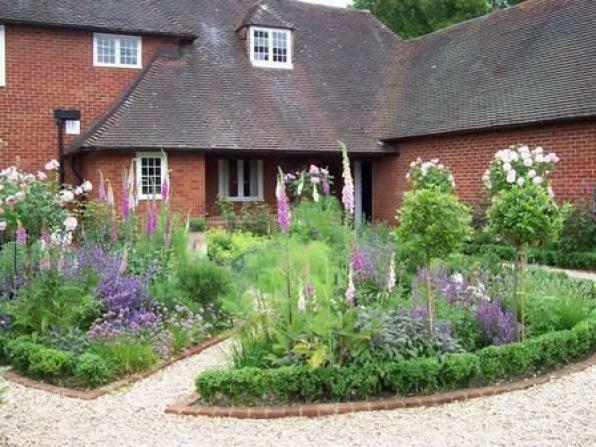 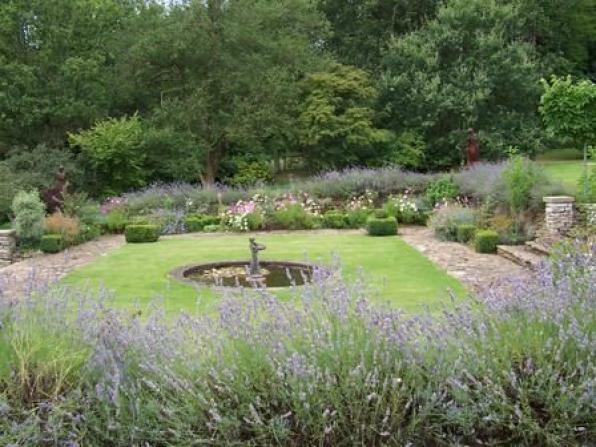 We have been privileged to have amazing clients with whom together we have created some magnificent country gardens. 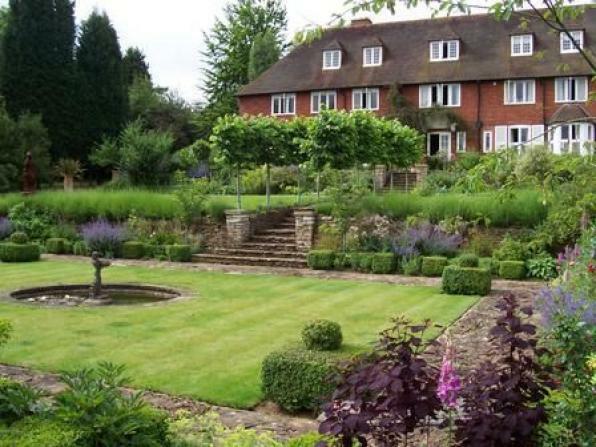 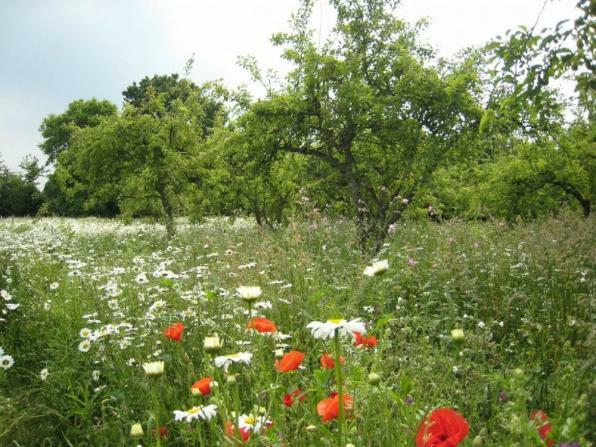 The heading immediately conjures up grand houses with acres of land but in truth today 10 acres is considered very grand for most houses and the majority of country gardens are smaller than that. 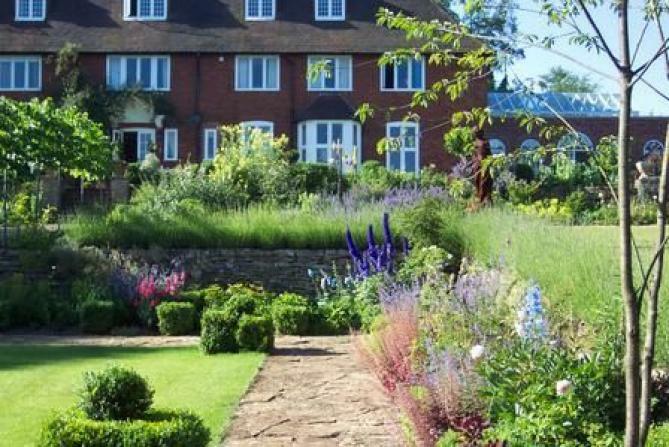 The house, the site and what extends beyond the site are of course the main design criteria, however with gardens there is so much more to consider; the soil, the aspect, and the drainage, to name but a few. 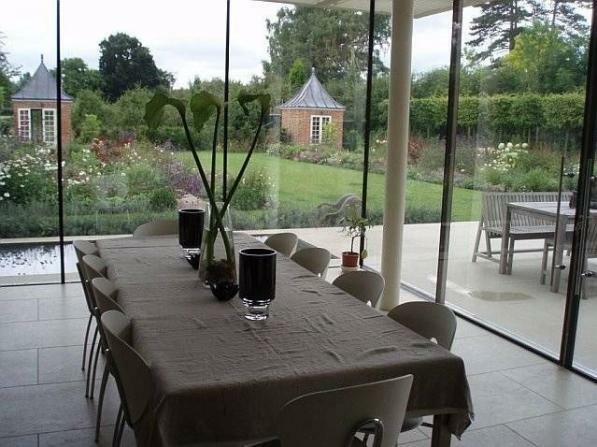 Then crucially we must also consider the client, their aspirations and ideas, their practical requirements, and their family situation. 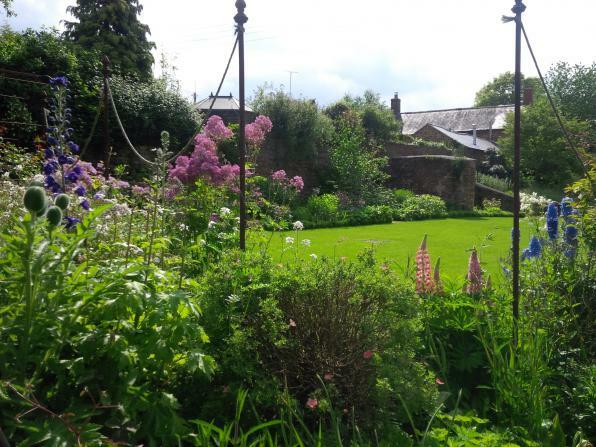 It is so exciting to view and research a site, listen to your client and then come up with a plan for a garden which will not only be there for them to enjoy day after day but which really belongs in the setting. 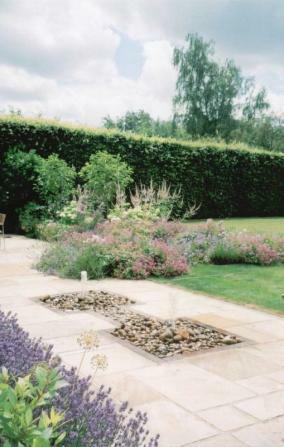 Some clients like to be able to enjoy the garden immediately and by using mature plants for the majority of the garden, you can instantly create this beautiful garden that looks like it has been there for years. 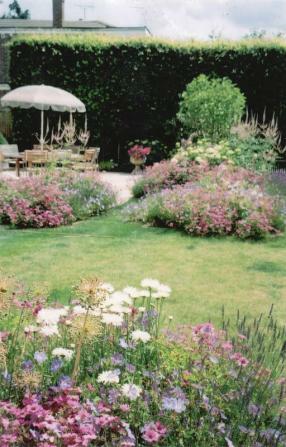 Others prefer to see the garden as it grows and changes, and that is when a good design really holds its own, as the 'bones' of the garden must be excellent for the design to work from the start. 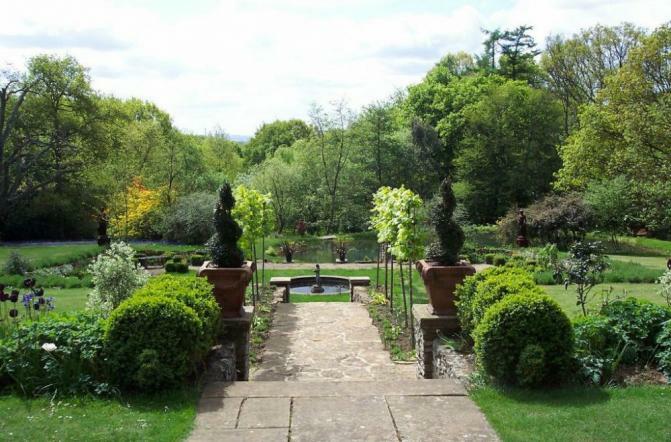 Both methods gives great pleasure, and we are particularly grateful when a client contacts us, sometimes years later, just to say how much they are enjoying a particular vista, plant or the garden itself.